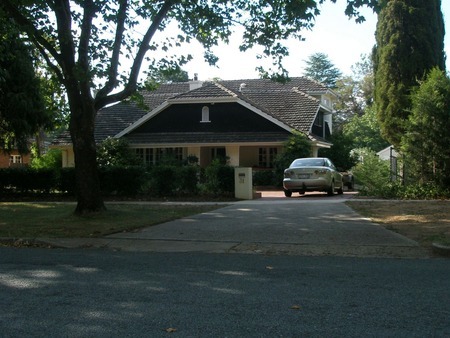 This is my grandparent's (Herbert and Ada Daly) house and is definitely 31 Farrer St Braddon. They moved into this house when it was approx 16 years old and they raised 8 children there. I remember a huge cherry tree and also an almond tree out the back which us grandchildren would spend hours in eating fruit and nuts. 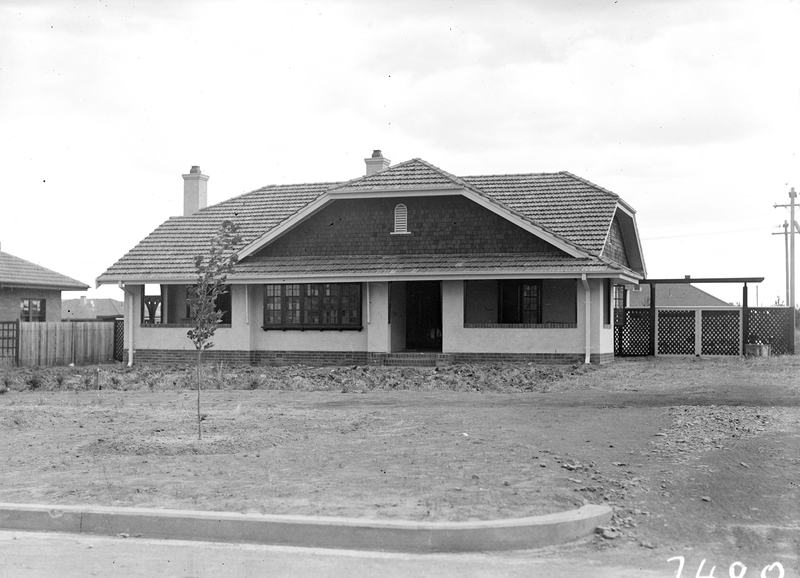 My grandfather had the first corner shop in Canberra, which was at Molonglo (Fyshwick). 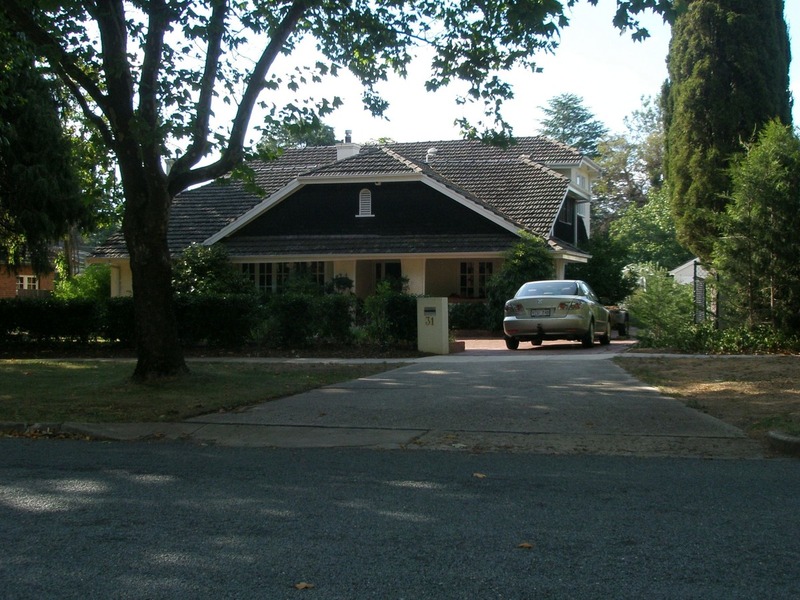 After moving to Farrer St, he then became a Public Servant (Immigration (I think). Nana Daly ran the tuck shop at Ainslie Primary for many years.